We petition to end the badger cull in Wiltshire and save our beautiful badgers. 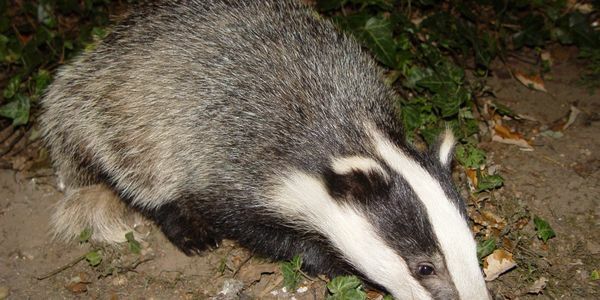 Badgers are being killed because the conserative goverment along with farmers have been blaming Badgers for carrying TB which has been found in cattle. This is lies however these badger culls across Britian do not prove to reduce TB which is found in cattle.